The full drum sheet music for “Kashmir” by Led Zeppelin from the album Physical Graffiti (1975). 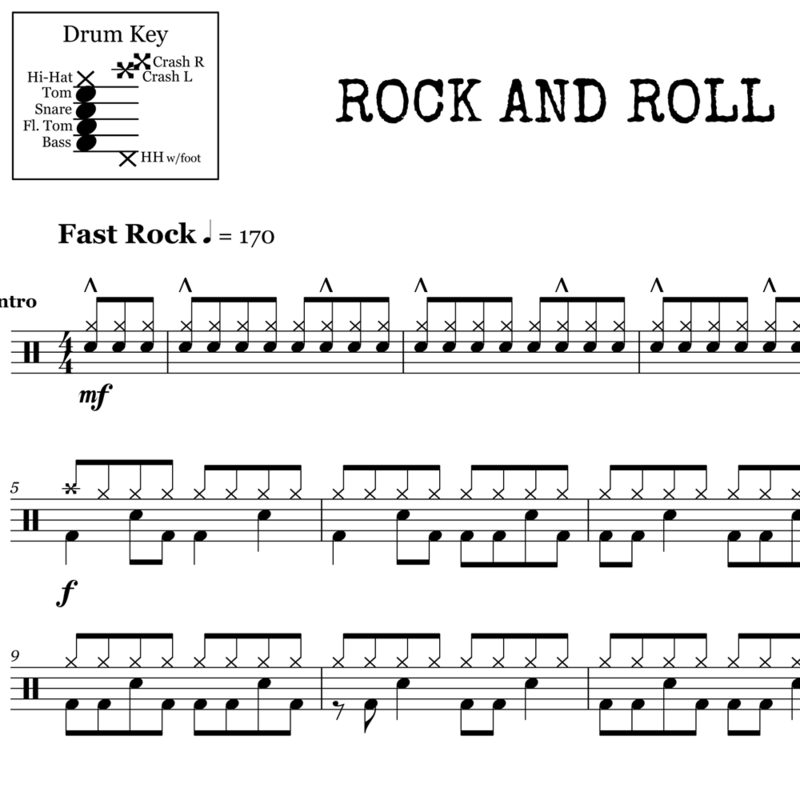 Learn to play John Bonham’s classic drum track from the Led Zeppelin staple “Kashmir” with our note-for-note sheet music. The song starts with Bonham’s instantly recognizable groove. Though simple, it’s important to play it with attitude. As the song moves along, Bonham’s fills become progressively more syncopated, punchy and quick. We’ve included all of the necessary dynamic markings to accurately reproduce that iconic, Bonham sound. 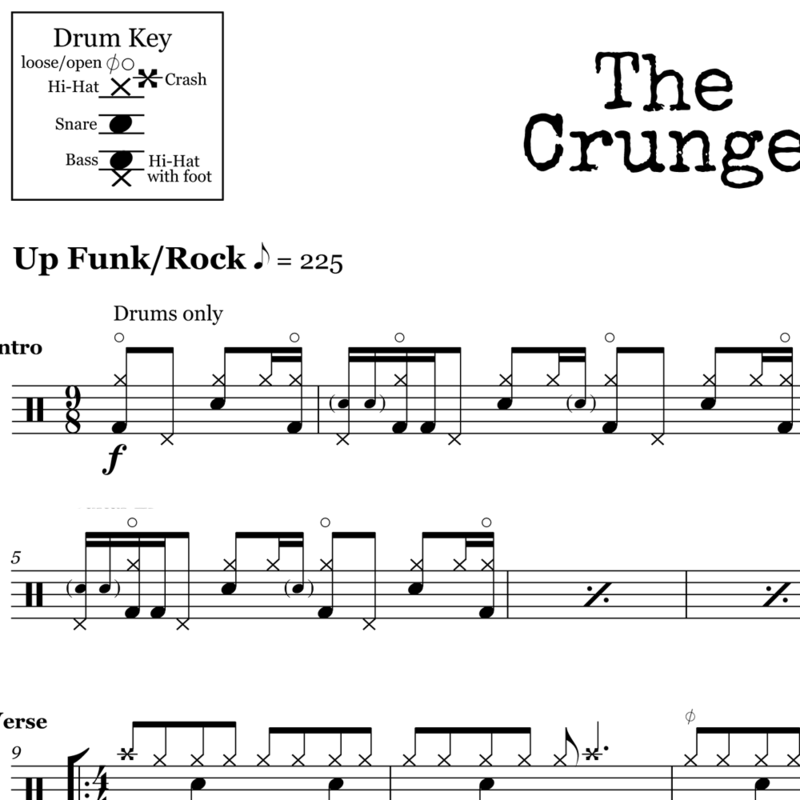 The full drum sheet music for "The Crunge" by Led Zeppelin from the album Houses of the Holy (1973).